In this video and blog, we’ll explore how a bookkeeper can use Dynamics 365 Business Central to reduce learning time, reduce data entry time, and improve control of data so that errors are limited and the business benefits. 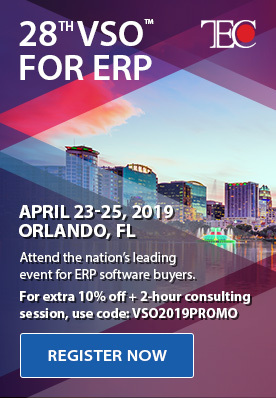 We’ll walk through how to enter a purchase invoice, automate a purchase invoice entry, review vendor balance, and pay vendors. Good bookkeeping is predicated on efficiency and accuracy. Here’s how using the powerful capabilities of Dynamics 365 Business Central makes those outcomes easier. With Business Central, you can enter in invoices directly from Microsoft Outlook. In the ribbon from Outlook, go up to Contact Insights and click. You’ll immediately see real time insights into projects and services associated with the contact, but to enter a new invoice, just click “New” and “New Purchase”. Automatically, Outlook can pull in information from the body of the email to suggest line items. Confirm these items, and then click okay. From there, you can change the receipt date, the payment terms, or anything else you’d like to adjust on the invoice. Select the ellipses, click “Post the Document”, and confirm. And that’s it! It’s been updated, in realtime, in Dynamics 365 Business Central. You can navigate to the invoice in Dynamics to see everything carried over. Business central makes manual entry easier, but it also enable the power to automate invoice entry. To do this from Outlook, select “Contact Insights” again. This time, instead of posting the invoice, use the ellipses to send the invoice to incoming documents, and select “OK” to confirm. In Dynamics, you can drill into how the invoice was entered, review all the details, and approve it. You can even send it to integrated OCR services if necessary. Once it’s reviewed, post it, and that’s it! Vendor payments and balances are also important components of bookkeeper responsibilities. 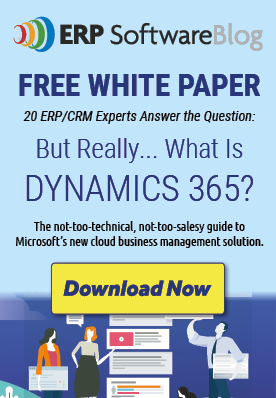 Dynamics 365 Business Central makes these easier. By selecting “Vendors” from the Dynamics 365 sub menu, you can drill down into specific vendors. If you click into our vendor, for this example, you’ll be able to see on the righthand side of the vendor card the details of the vendor, including any balances like the one we just created. To pay the vendor, navigate to “Cash Management” and “Payment Journals” in the submenu. Then you can use an automated feature to suggest vendor payments. This will generate payments that are due soon, or payments that are associated with discounts. From the corresponding menu, you can then easily pay the invoices you want to. Dynamics 365 Business Central can streamline the role of bookkeeper. With its powerful capabilities, bookkeepers will be able to streamline cumbersome data entry processes, more accurately input information, and reduce errors. Want to learn more about how Dynamics 365 Business Central can be tailored toward ideal use in your business? Get in touch with us today.